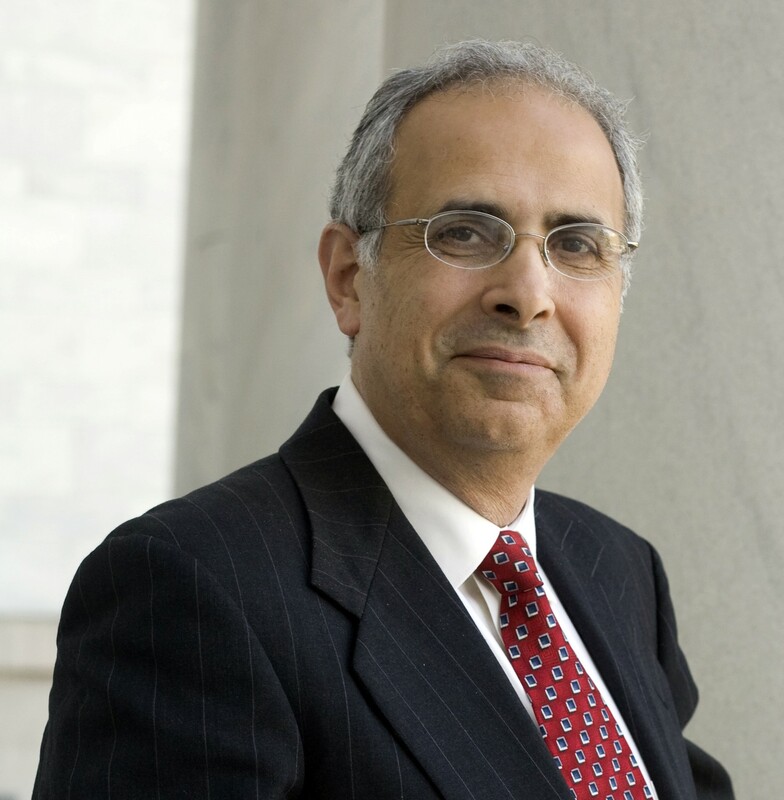 One of America’s most prized thought leaders, John Zogby delivers incredible insight into the most important trends that will change our companies, our government, and our own lives. He has been heralded as the nation’s most accurate trend analyst today. Using advanced methods to generate research drawn from hundreds of thousands of respondents each year, he works straight from the raw data without any partisan filters to present the clean truth on emerging issues—long before others can pull together their findings. From IBM, Microsoft, GE, and St. Jude Children’s Research Hospital to Wal-Mart, Cisco, and the US Chamber of Commerce, the nation’s most important corporate leaders rely on Zogby for his unbiased research. For nearly two decades, he has become an icon for his unparalleled record in predicting US elections. As the author of the New York Times bestseller The Way We’ll Be: The Zogby Report on the Transformation of the American Dream, Zogby continues to put his finger on the pulse of America, creating a portrait of the trends that drive our society today and will in the future. His new e-book, The First Globals: Understanding, Managing, and Unleashing Our Millennial Generation, provides a detailed analysis of why Americans born between 1979 and 1994 are truly more globally aware and sensitive and want to make their workplace and planet a better place, and how to understand them and help them play out their destiny. He currently pens a weekly column for Forbes.com, a weekly report card on President Obama’s performance for The Washington Times, and a monthly column for Politics magazine. A well-known political and social pundit, his work has been featured in op-ed pages worldwide, valued in corporate boardrooms, and considered “must-read” material at every level of America’s political landscape. He has been interviewed by every major US news and cable network and has served as an election analyst for the BBC, CBC, and Al Jazeera, among others. John Zogby has delivered more than 2,000 speeches, public lectures, and management briefings, simultaneously educating and entertaining his audiences. A teacher at heart with 24 years of experience as a professor of American history and politics, his speeches are always conversational, humorous, poignant, and informative. Few speakers bring the combination of accurate data, trend spotting, storytelling, and global perspective that Zogby delivers.